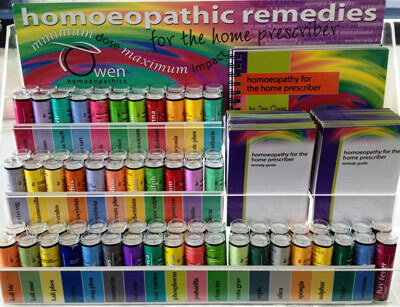 Owen Homoeopathics is a West Australian-owned company that specialises in the provision of single remedy homoeopathics and specialised kits for the public. 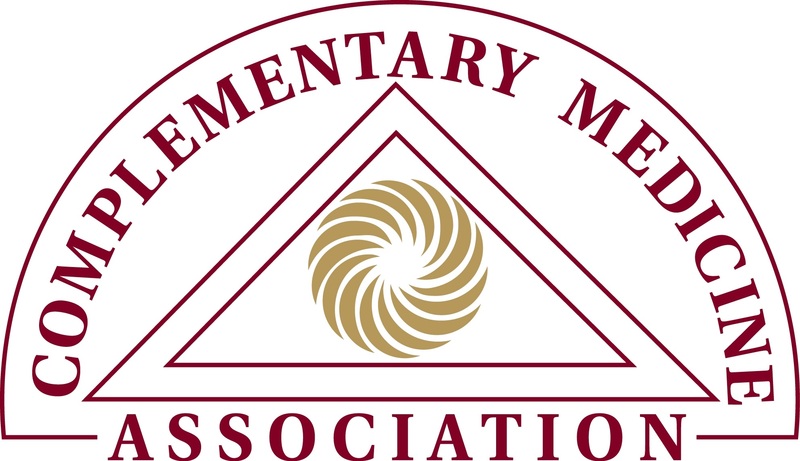 Owen Homoeopathics and the Homoeopathic Education Centre are owned by Jan Owen – Homoeopath and former veterinary and dental nurse with many years’ experience. 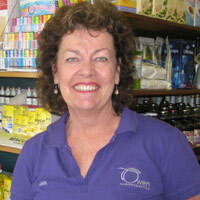 Jan and her team encourage and educate people in the use of remedies for themselves in a home prescribing situation. As well as providing the Owen homoeopathics range, the Centre stocks a large range of Simplexes, Complexes and Remedy Kits, Reference Books, and Biochemical Tissue Salts (many of which you can order online). We offer limited attendance classes and provide quality over the counter advice at all times, as well as consultations by appointment. Our ultimate aim is to have homoeopathic remedies readily available to every Australian through their local pharmacy, health food outlet or health care practitioner, and we have a large number of stockists already.